View cart “Surge Protected Metal 7-Port USB 2.0 Hub – DIN RAIL Mount Kit NEC Chip” has been added to your cart. This DIN Rail Mounting Kit Provides DIN Rail Mounting Capabilities to the Mounting Devices Attached onto a Standard 35mm DIN Rail. 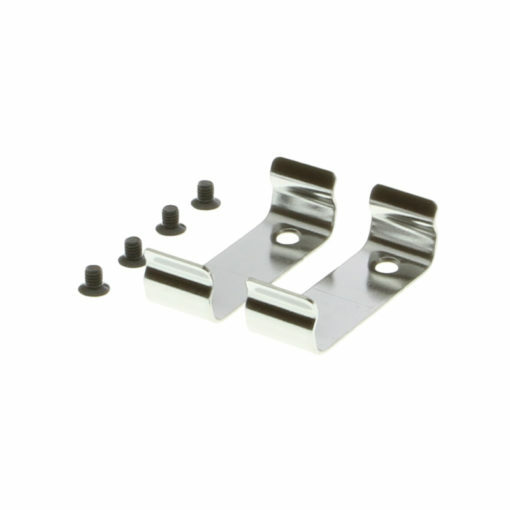 The metal DIN-Rail-Clip is designed to provide sturdy mounting capabilities to the mounting devices of our industrial USB hubs, This mounting kit can support 3rd-party manufacturers.